In his column for Rugby Pass, Baker says he loves watching Tuwai play and has seen Jerry step past guys when there is no space to do anything adding his footwork gets him out of trouble while his ball handling is unbelievable. He adds Jerry is also a really tough guy who reads the game well and is a very effective sweeper for Fiji. 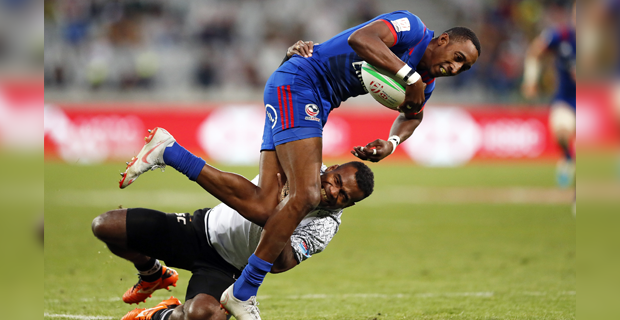 Baker says while it may sound biased, he also believes that his USA team‑mate Carlin Isles is up there with Tuwai in terms of delivering those special moments.